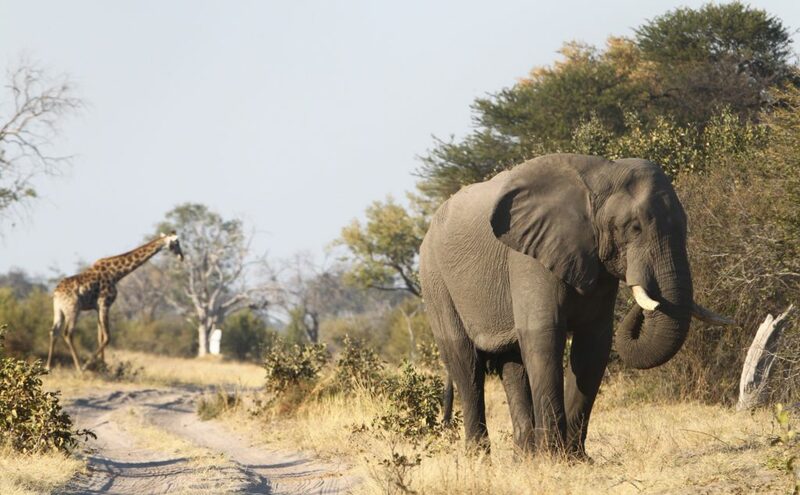 If your dream African Safari includes watching the Zebra and Wildebeest migration in the vast Makgadikgadi Salt Pans, sitting among the large Elephant herds of Chobe or exploring the uncharted waterways of the Okavango then welcome to Botswana. 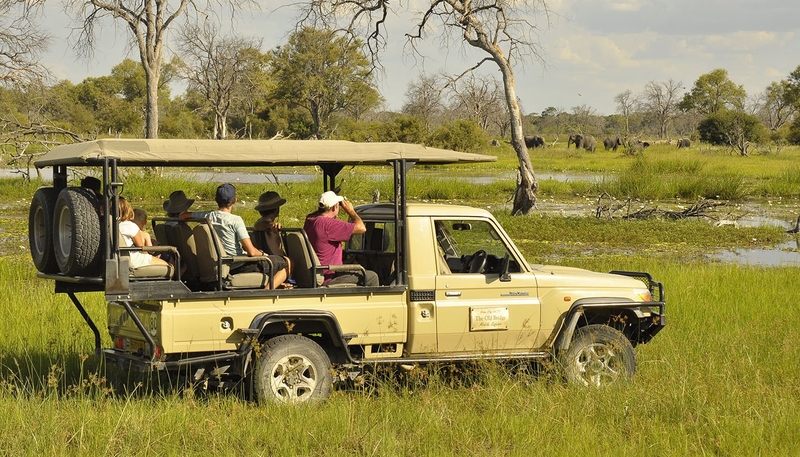 The Old Bridge Tours & Safaris is a citizen owned and run company based in Maun Botswana. We offer generations of knowledge and experience in adventure safaris. We look forward to you contacting us to help you plan, book and live out the African holiday of your dreams. Our Mobile, Boating and Mokoro Adventure Safaris run on a “no unnecessary frills” basis. We understand that most people want an authentic, slightly rugged African experience. One that is affordable and not loaded with additions for the sake of a bigger price tag. We however do not cut any corners on the equipment, staffing or planning of your holiday. We run most of our trips on 3 standardised levels of comfort, but are also happy to tailor safaris to suit your desires. Based out of Maun our mobile units operate in the Okavango Delta, Central Kalahari, Nxai Pan, Makgadikgadi Pans, Moremi, Chobe and other places of interest in northern and central Botswana. 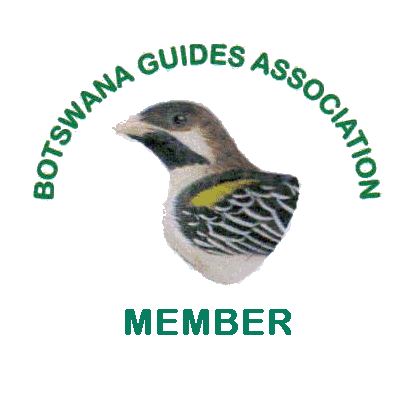 We pride ourselves in the standard of our professional guides, all of whom, along with our camp staff are without exception “Batswana”. This enables you to get a very real insight into lives of people growing up in the bush and in rural Botswana. Our multi-day safaris can accommodate groups of between one and fourteen clients. Your itineraries are flexible and can be adapted to suit the pace at which you wish to spend your days. On days that you journey between campsites you will go on an early morning and late afternoon game drive where possible. 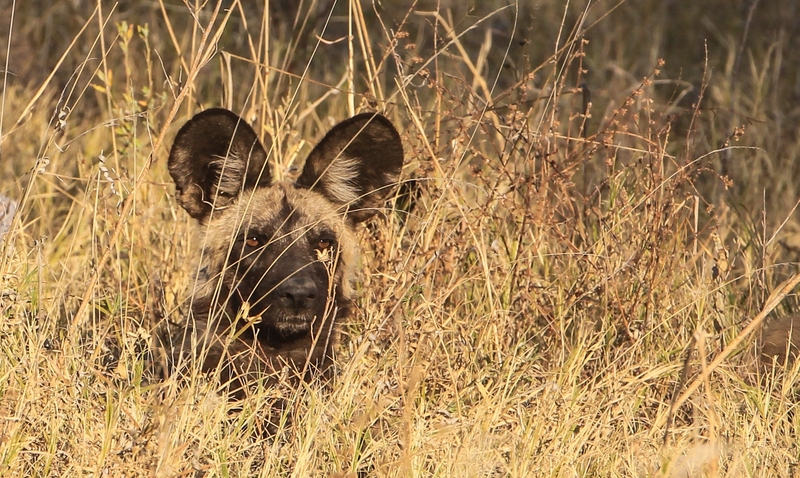 On a full day between two nights in the same campsite you have the options of going out for a full day drive with a packed picnic lunch or going on an early morning and late afternoon game drive with midday relaxation in camp. We are also affiliated with operators in nearby Kasane, Zambia and Zimbabwe. If you would like to include the spectacular Victoria falls, Zambezi or Chobe river in your itinerary this can be arranged. The Old Bridge Tours and Safaris is pleased to team up with OAR which operates a Helicopter for Emergency Evacuations. The current radius of operation is Northern Botswana and the Central Kalahari. We feel that anyone going on Mokoro trip or Safari should contact OAR for coverage. OAR is based in Maun and transports medical assistance to its Patrons by Helicopter in the event of a medical emergency. Professional staff on board will treat and stabilize you at the scene of the accident or incident. Patrons will then be flown to the nearest appropriate location or medical facility from where further arrangements will be made.